Its that time of year where it isn't too early to start thinking about Christmas themed reading material for your toddlers and preschoolers. Unlike the commercialism of Christmas with secular holiday stories featuring Santa Clause, Christmas presents, elves and talking snowmen, this refreshing board book teaches the real meaning of Christmas while not too much theology or preaching. 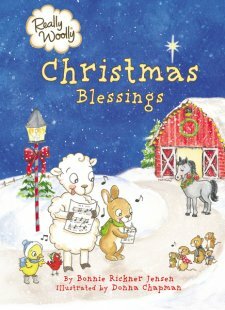 Christmas Blessing, a part of the Really Woolly series by Bonnie Rickner Jensen and Illustrated by Donna Chapman features the furry sheep named Woolly, who teaches young readers the true meaning of Christmas as well as some Christmas traditions. This small padded board book features a short devotion, a bible verse and prayer to guide young children in appreciating the Christmas season from the scriptural perspective. Bright cartoons are inviting to young children as well. The young child will learn the bible story of Christmas taken from the gospel accounts. Depictions of Christmas traditions such as baking, playing in the snow, spending time with family, singing carols and Christmas trees are incorporated in the devotions of this book providing a comprehensive overview of the Christmas season consistent with the bible. Commercialized gift giving, and the notion that all "good" girls and boys are rewarded for being good with a room full of brightly wrapped presents and overstuffed stocking is not included in this book. These secular tales simply alienate many children especially impoverished children whose family cannot afford to meet the secular commercialized depiction of Christmas. For those families that feel Christmas time is just an excuse to go on shopping sprees- maybe this book may teach you something about the true meaning behind Christmas. 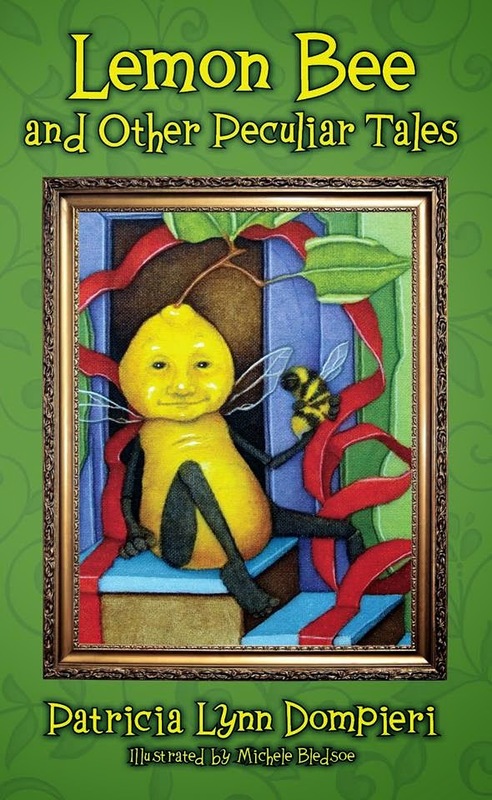 As a parent, I found this a good book to read to my little ones as I found it presented a balanced view of Christmas. I'd recommend this book for all parents of young children as a way to introduce the bible's depiction of this upcoming season. As a blogger I received a copy of this book published by Tommy Nelson for the purpose of writing this review.